I’m always looking for easy, sweet gifts to give to neighbors and friends that don’t break the bank. 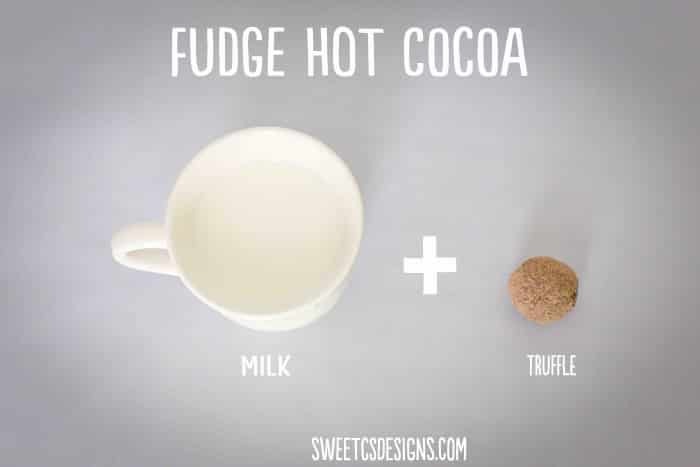 Things tat are thoughtful and pretty, but don’t take forever or cost an arm and a leg… and these hot cocoa truffles work perfectly! If you’ve been watching my blog, you’ll remember the amazingly delicious Maple Almond Chocolate Truffles I just featured. 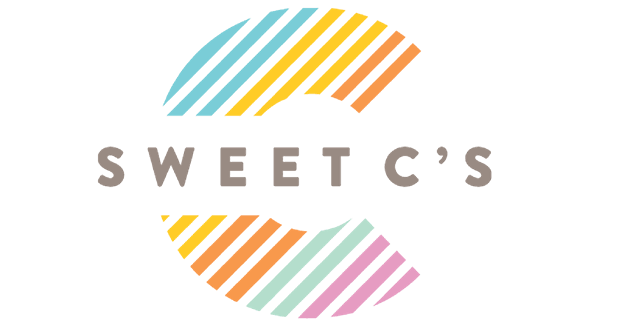 These are a spin on them, with just a few tiny changes… but if you’re looking for a delicious, dairy-free, gluten free treat please check them out here. 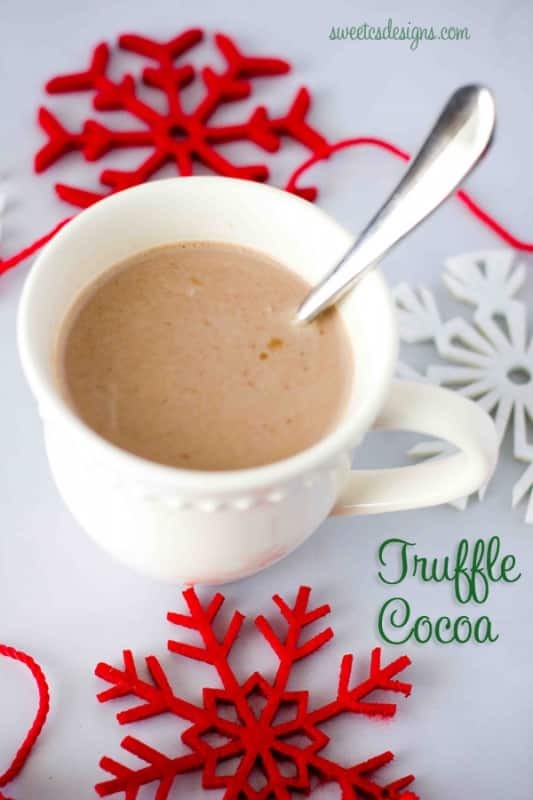 While any truffle *might* work, I tweaked my recipe a bit to work better for dissolving into milk to make hot cocoa. To start off, add coconut milk and chocolate chips in a heavy bottomed pan, over moderate heat, stirring constantly. Add honey, maple syrup and sea salt and continue stirring until everything has incorporated evenly and the chocolate is melted. **Adult version- add two tablespoons whisky, rum, or any dark, slightly spicy brown liquor. Remove pan from heat, let cool to room temperature- about 1 hour. If you add the whisky, it will take about 30 minutes longer. (this above process takes no more than 10 minutes). To set your fudge, pour room temperature fudge into a greased or lined casserole dish. I like to use wax paper but what you do is totally up to you. Scoop in a spoon and roll into small (less than a golfball) sized truffles. If the fudge is sticking, you can grease your hands slightly with olive oil. Roll in cocoa powder if desired. Keep refrigerated or cooled until use or it will lose its shape. Warm milk (microwave in 2-4 30 second bursts), and drop in truffle. Stir until completely dissolved and enjoy this incredibly sinful, rich treat! W hat are your favorite easy gift for friends? If you recently entered the drawing for a $400 gift card, the winners have been contacted and verified. Congrats, ladies! What a great idea! I have lots of mason jars, I’m trying this for sure!